Providing the best furniture cleaning services available to Butte, Montana and surrounding areas. The best experience I’ve ever enjoyed as a customer, and I have never been more impressed with the quality and care and service your staff provides in my life. Don’t change anything – what you’re doing is nothing short of perfect. My thanks to all of you! Very good technicians – friendly and very thorough!!! Great job. Thank you. [The cleaning technician] & the pickup/delivery crew were AWESOME! I couldn’t be happier with how my mattress turned out! Will be a returning customer. 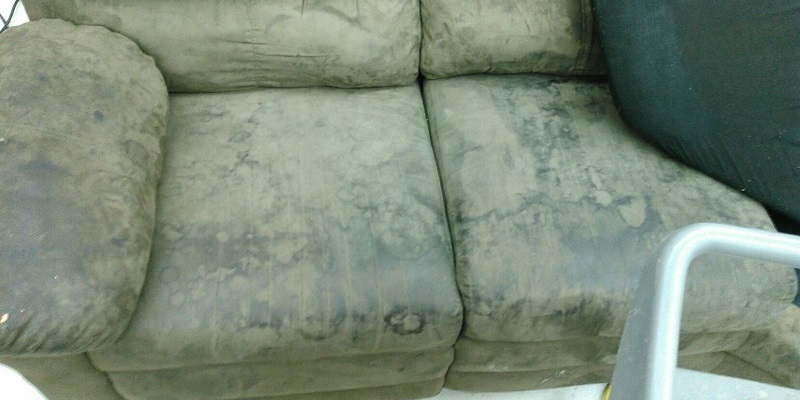 Let’s face it, we use our couches, chairs, beds, recliners and ottomans almost daily, exposing them to all kinds of dirt and stains. If your furniture is cloth, regular vacuuming is important. If it is leather or vinyl, wiping it down with a microfiber cloth will keep it dust and debris free. Brushing the fabric gently with a soft bristled comb will work out embedded particles, and make the furniture look fresh and new. Flipping your cushions if possible allows for more even wear, and gives a whole new clean side. When these hints are no longer solving your issues, and you’ve run out of throw pillows to hide stains, it’s time to call in for a professional furniture cleaning, by Fine Fabric Care. Due to the fickle nature of furniture, it is often best to have a certified furniture cleaning professional care for spotting and staining issues on furniture. Taking matters into your own hands may at times even void the warranty. If possible, hide the stain, and call us at (406) 782-5339, and we will send a technician to care for the spot. What Should You Expect From Your Furniture Cleaning? Fine Fabric Care uses a multi-step process to ensure your furniture is cleaned as well as possible. The first step is identifying what materials your furniture is constructed from. This may be as simple as reading the tag, or as complicated as testing the fibers. 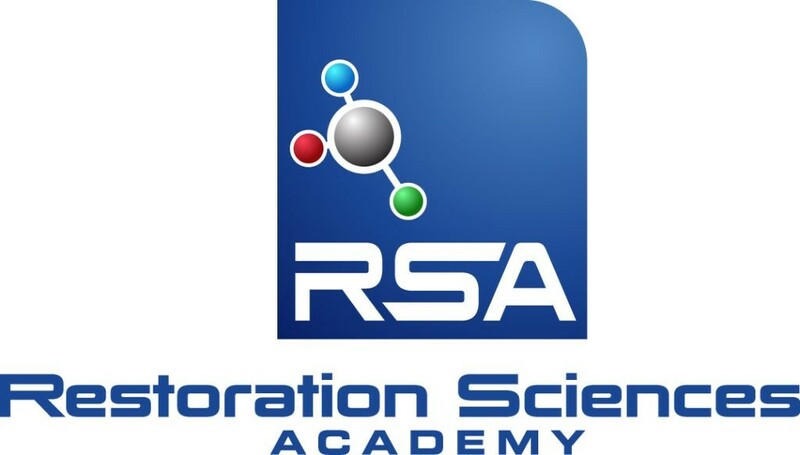 From there, the methods vary based on materials used. The steps will include debris removal, cleaning, drying, and protection. Because furniture cleaning can be an involved, noisy, and occasionally messy task, it is recommended that we clean your furniture at our shop. 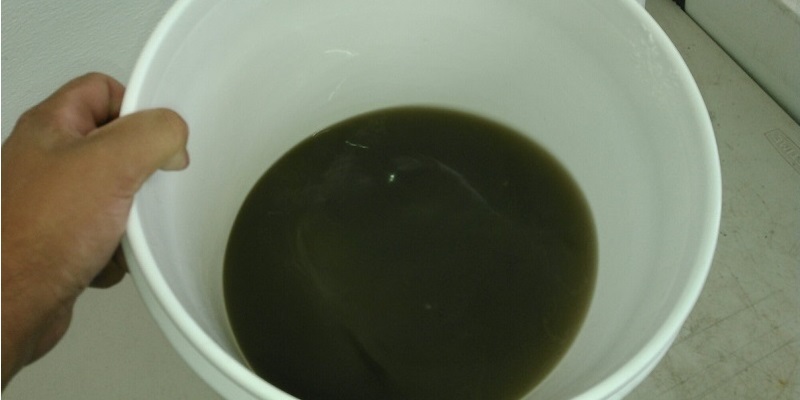 Some cottons, wools, microfibers, and other fabrics cannot be cleaned on site. At our shop we have ample room, containment, and drying systems to do the job the best way possible. We will even pick up, and then deliver your furniture when it is done. However, we understand that it is not always possible or desirable to move the furniture. Call us at (406) 782-5339, or visit our contact page to find the most convenient way for you to get ahold of us, and we will send a technician to evaluate whether we can clean your furniture on location. If we can, it will usually involve a sizeable amount of equipment invading your livingroom for a couple hours, but the end result will be well worth it! Is my furniture even worth cleaning? Furniture is an expensive investment. Most furniture can be successfully treated, and last many years thereafter. Discuss what can and can not be cleaned with a certified, professional cleaner – like Fine Fabric Care – to determine whether you want to try to save your furniture. 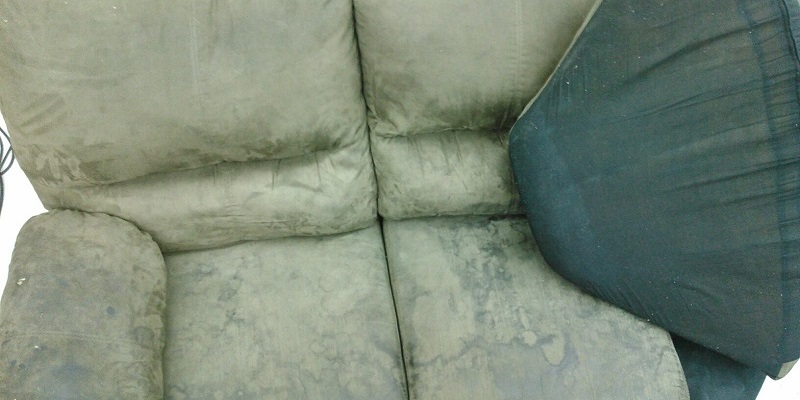 Can you clean leather furniture? Yes. We use a specially designed cleaner and conditioner that will not damage the natural look of your furniture, and will leave it shiny and squeak free. Plus, leather furniture often looks great after it is cleaned and protected! 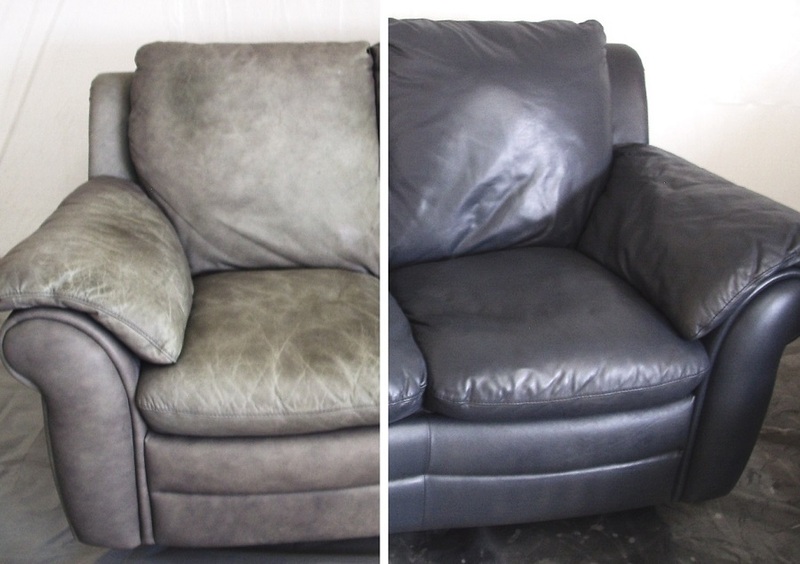 In addition, if your leather furniture has been badly sun bleached, or if years of wear have permanently altered the coloring of the leather, we have technicians on staff that can recolor the piece. Call us at (406) 782-5339 and schedule an appointment! Why didn’t a spot come out? The certified technicians at Fine Fabric Care are trained and dedicated to clean your furniture as well as they possibly can. However, they will not use methods that will damage your property. In general, furniture made of special and/or natural materials must be cleaned more gently than synthetics. Then too, some spots are just permanent. 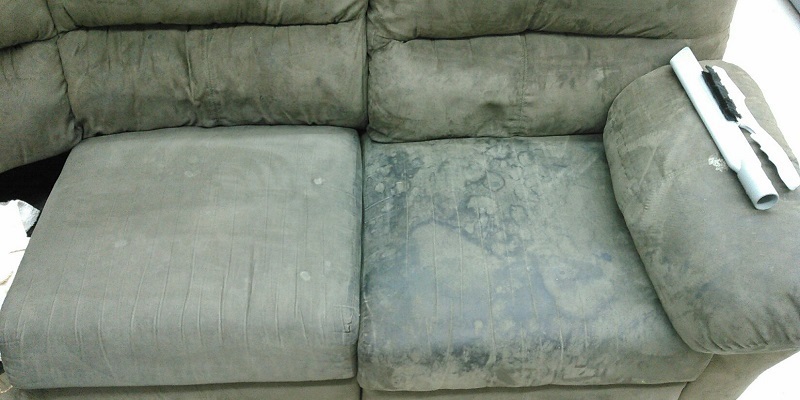 Why does my microfiber couch get so dirty? Microfiber is one of the most absorbent materials on Earth. It will collect any kind of liquid. Nevertheless, a professional furniture cleaning can often make microfiber furniture look like new again. How long will it take my furniture to dry? It may take a while. 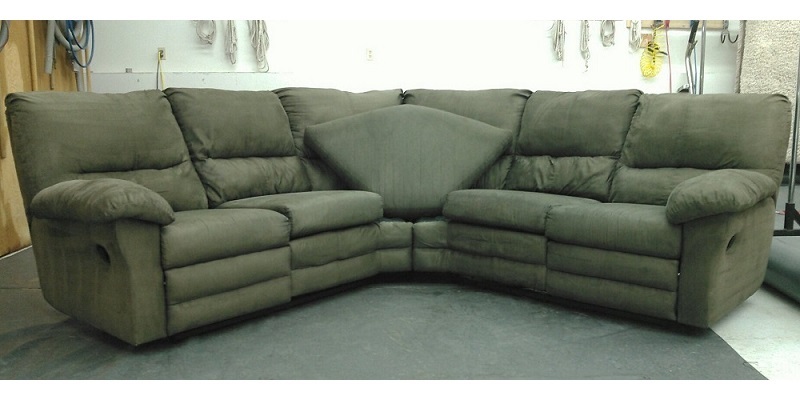 You can speed the process by leaving the cushions and pillows loose and fully exposed on all sides to the air. If we can clean your furniture in our shop, we can often speed the drying via airflow and temperature regulation.